The February 14 shooting at Marjory Stoneman Douglas High School in Parkland Florida has reignited the gun control debate in the United States. The question of how much involvement the U.S. government should have in gun regulation is nearly as old as the country itself. 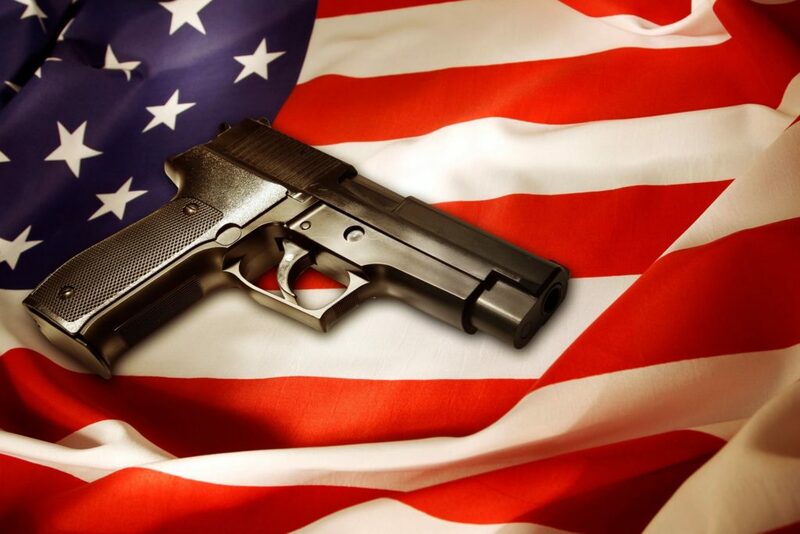 Owning a gun, or not owning a gun, is deeply ingrained in the idea of American identity, which means that getting anyone to change their position is very difficult. Since the shooting, many people have been discussing the challenges and solutions around gun violence. This article from Vox lays out the issue and some of the barriers that prevent the conversion from moving forward. The New York Times canvassed many of the leading proposals in this article. Ethelo Democracy is hoping to move beyond this impasse by giving people on all sides of this argument the opportunity to voice their opinions and engage in a dialogue about various aspects of gun control policy. The Ethelo platform enables participants of all political beliefs to collaborate in identifying a gun control policy that has the highest public support across the board. It’s not an end-all solution by any means but can hopefully serve as a platform on which to have more productive policy discussions moving forward. Visit guncontrol.ethelo.net to weigh in or see the conversations that are taking place. The mission of Ethelo Democracy is to advance public policy through participatory democracy.